With the objective of promoting and encouraging awareness, appreciation, understanding of Indie Films, SM City Masinag hosted the “Brillante Mendoza Film Festival” last July 28 and 29, 2016. 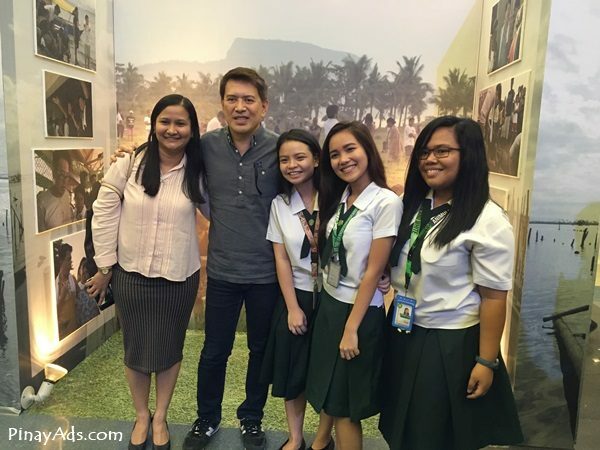 Mallgoers at SM City Masinag had the rare opportunity to view internationally acclaimed film director Brillante Mendoza‘s award winning film and to meet the filmmaker up close during the Brillante Mendoza Film Festival. 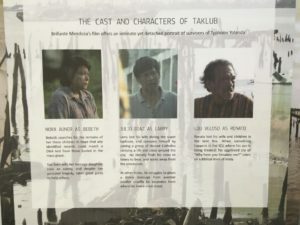 During the festival, SM City Masinag showcased one of the most recent masterfully cratfed film of Director Mendoza entitled Taklub, which won the 2015 Cannes Film Festival Ecumenical Jury Prize Special Mention. The festival had students as its primary audience, paving the way for a new generation of film enthusiasts. Taklub is a story of three major characters who experienced the Super typhoon Haiyan – Bebeth, Larry and Erwin, whose lives intertwine. The typhoon caused the city of Tacloban to its horrendous state – leaving the breathing figures in search of their dead ones, of keeping their sanity intact, and protecting what little faith there may be. Bebeth (Nora Aunor) searches for the remains of her three children in the hopes that any identified records could match a DNA test from those buried at the mass grave. Larry (Julio Diaz) lost his wife, consoled himself by joining a group of devout Catholics carrying a life size cross around city, Erwin (Aaron Rivera) and his elder brother try to hide the truth of their parent’s death from their little sister. Another highlight of the festival was the Film Appreciation Workshop after the Taklub screening. Audiences got a glimpse of the different elements — acting, directing, cinematography, scripwriting — that went into this magnificent film as discussed by no less than director Brillante Mendoza himself. The aim of the activity is to guide the audience in understanding and appreciating the film Taklub as a medium of art and communications. A launch attended by prominent members of the local community – government officials, school officials, students and film enthusiasts – was held the day before the festival. During the program, SM City Masinag paid tribute to Directory Mendoza for the many honors he has brought the country, and members of the media had the chance to interview him up close. 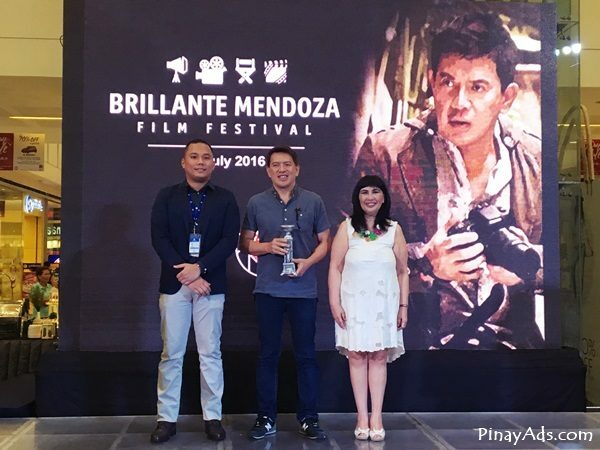 The Brillante Mendoza Film Festival is one of the many exciting projects of the SM Malls and cinemas.